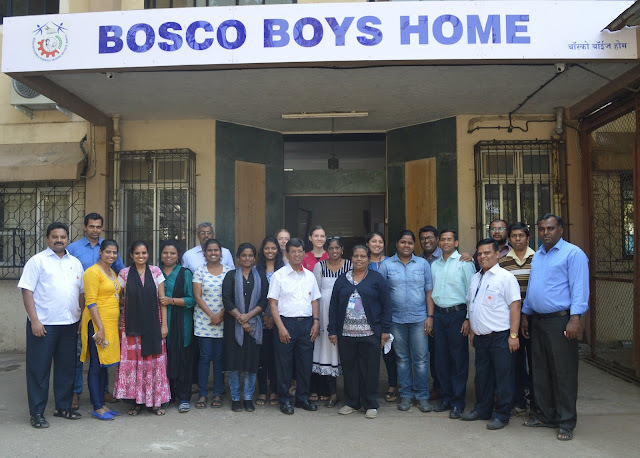 MUMBAI, JAN 16, 2019: A Young at Risk (YaR) staff meeting themed, ‘Youth at Risk and the Preventive System’ was held on January 12, with 20 staff and five Salesians in attendance at the Bosco Boys Home (BBH) in Borivli. 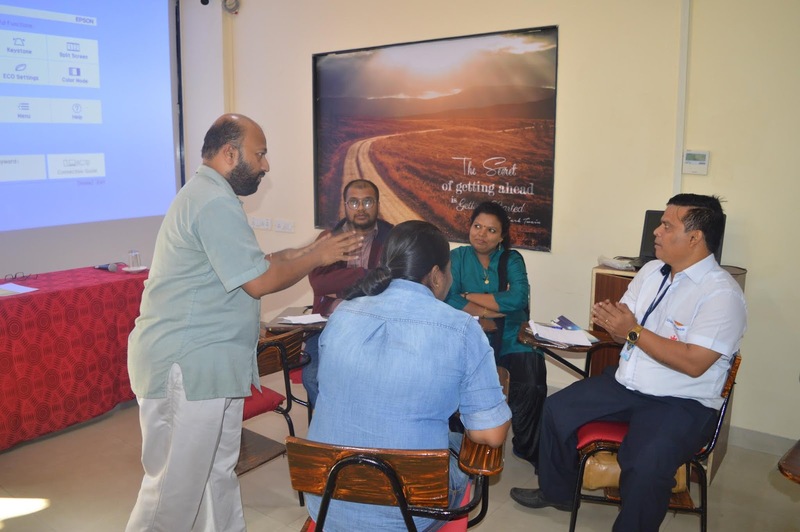 The idea for the seminar was conceptualised at the YaR commission meeting held on July 22, 2018. Father Corlis Gonsalves, Director, and Rector of BBH welcomed the staff for the meeting after which Father Anthony Patole spoke about the importance of the seminar and introduced the speakers. The event featured three sessions: Reason expounded by Father Christopher George, Religion by Father Leon Rodrigues, and Loving Kindness by Father Ashley Miranda. Father Christopher George shared his insights on the topic of ‘Reason’ wherein he addressed responsibility, functional values, firmness with flexibility, a proper understanding of freedom, rules, and principles to be seen as security and safe zone, ways of expression in the development process, and progress of a child. He had practical exercises in which he made the staff critically think and act on issues, context, and situations. Father Leon Rodrigues in his session shared about the truths of ‘Religion’ which is basically seen in giving importance to life and living it, the sense of duty and faithfulness, the love to be of service, and above all to develop a friendly and loving relationship with God and others. He also made them the participants reflect on who is God and what God-experience is all about in their lives and in the lives of whom they come in contact with especially the children under their care and protection. Father Ashley Miranda spoke about ‘Loving Kindness’ in which he dealt largely with the topics of availability and appreciation, patience and love, kindness and generosity, listening attitude, and to always be of help to the young. He then elaborated on the different types and kinds of abuses namely: physical, sexual, psychological, and verbal. He concluded with the understanding of beliefs with respect, reverence, dignity, and awe to the children. In the afternoon, the post-lunch session was conducted by Deacon Romero D’Souza in which he briefed the social staff about the negative impact of 3 I’s: imperfectness, insultiveness, and ignorance; the importance of 3 H’s – happiness, health, and holiness and its connectedness to the YaR project. Deacon Romero D’Souza also spoke about the Preventive System of Don Bosco based on the ABC: awareness and attitude, beliefs and balance, challenges, convictions, and commitment to life. He further invited the staff to grow in networking opportunities, to stay connected with each other as well as other NGO’s to have shared ideas and responsibilities. The staff then shared their projects, activities, concerns, and experiences at their respective centers. This gave an insight into the different YaR connected works conducted at the centers. The staff also evaluated the day’s programme. As a group, it was decided that a gathering or meeting like this should be held once every two months. It was agreed that a Whatsapp group would boost inter-staff networking. Father Anthony Patole concluded the event by presenting the vote of thanks.